The Wet Mountain Ranch is set in the gorgeous high alpine country just southwest of Wetmore, Colorado. This 346 acre property offers a multitude of recreational activities and complete seclusion. 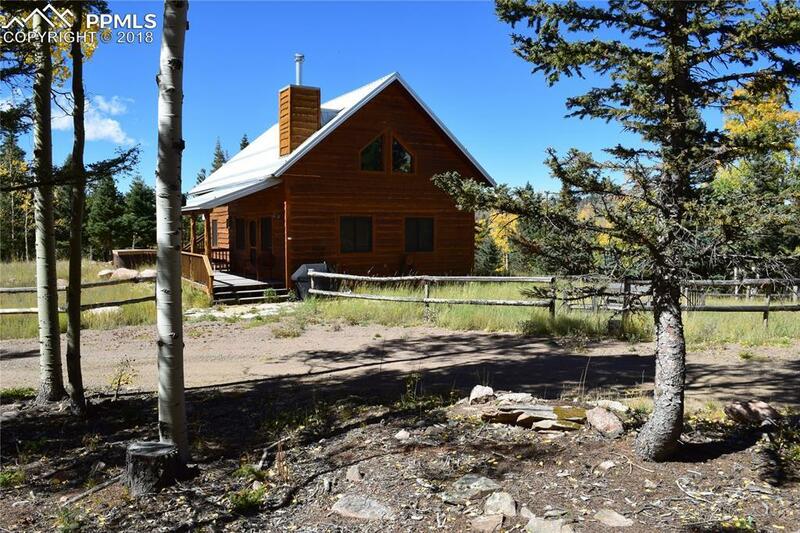 The property lies along the slopes of Rudolph Mountain and adjoins the San Isabel National Forest on its northern and eastern boundaries. This part of the National Forest is inaccessible by the public which offers this ranch its own private use of 1,000Ã¢â‚¬â„¢s of acres of additional high alpine country. 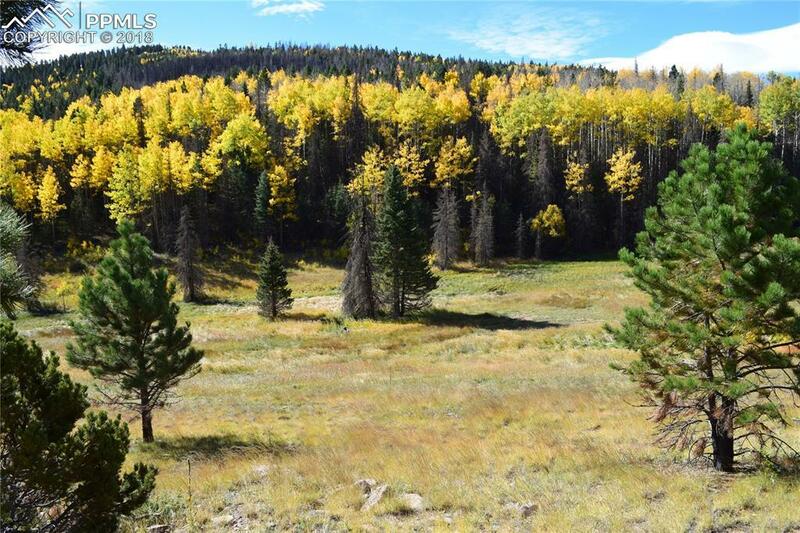 The land is classic Colorado high alpine country with lush meadows, aspen groves, spruce and pine forest, beautiful wild flowers, a mountain creek, pond, and active springs. There are spectacular mountain and valley views in many locations and several miles of interior roads to access all portions of the ranch. Properties in this area are held in families for generations and rarely come on the market. 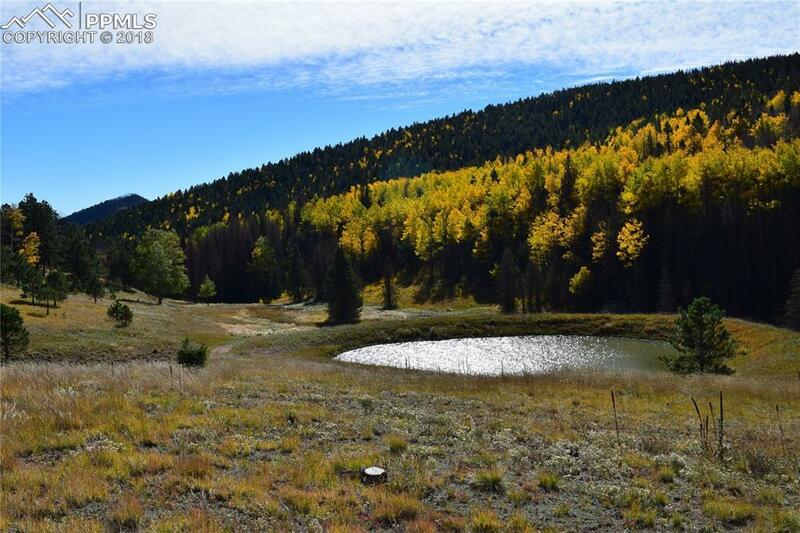 This property is extremely unique and there are many possibilities here including family legacy ranch, hunting property, horses, ATV use, camping, or building additional cabins. Come see and experience Wet Mountain Ranch. Once you are here you will never want to leave! The improvements include two quaint and modern cabins with 300 amp electric service. There is also a 1,500 steel utility building to house vechicles, equipment or ATV's. The land is located in Game Management Unit 84 and shares its northern and eastern boundaries with the San Isabel National Forest. Elk, mule deer, bear, Ptarmigan and turkey a are often seen in and around the property during early morning and early evening hours. 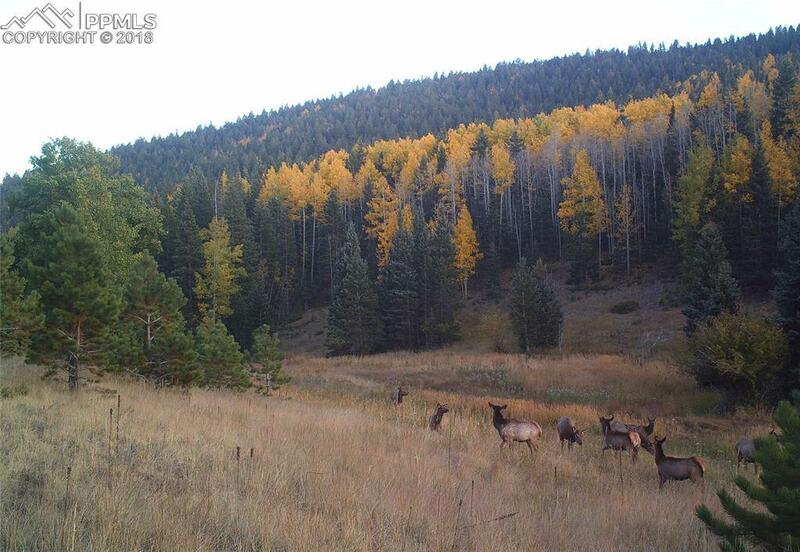 The terrain, water resources, forage, and protective bedding areas on this ranch combine to create ideal elk habitat.